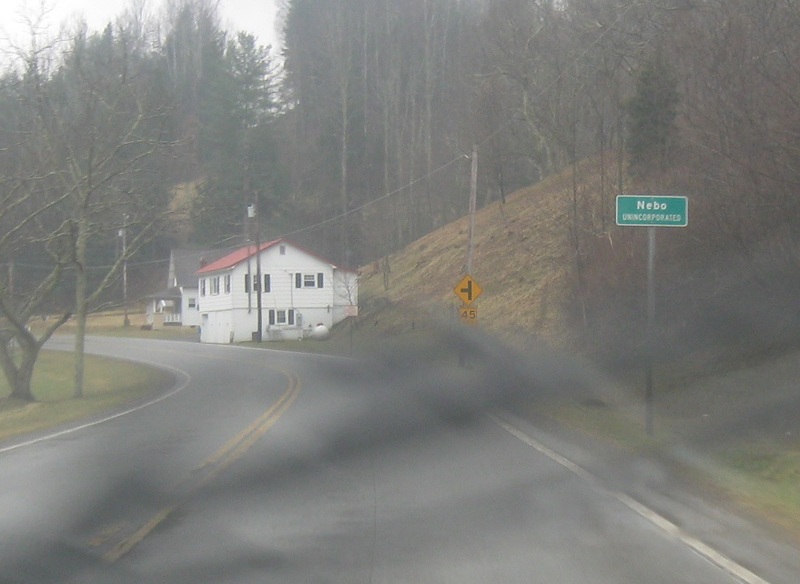 Reassurance shield after the 33/119 split. 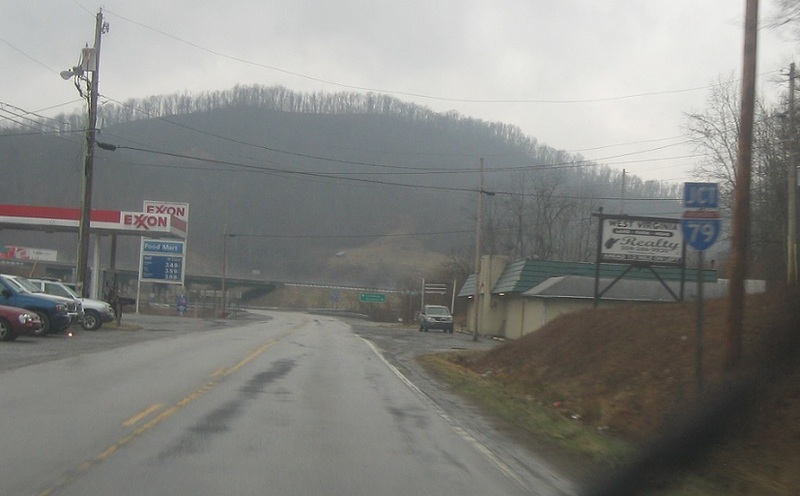 A few miles later, we’ll enter unincorporated Chloe. 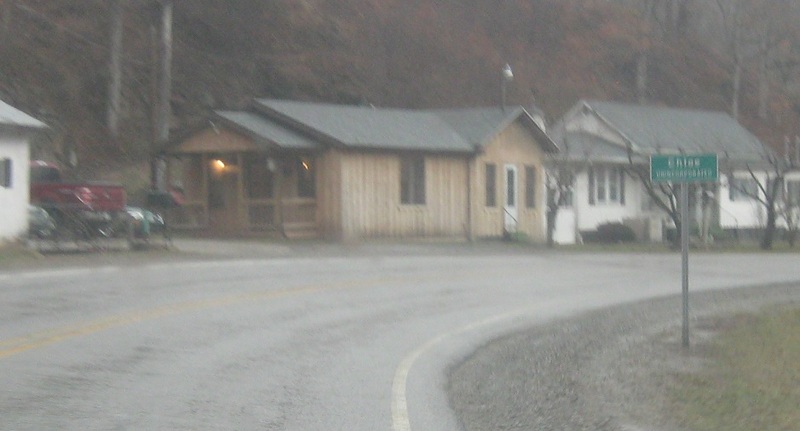 Shortly thereafter, we’ll enter Nebo. 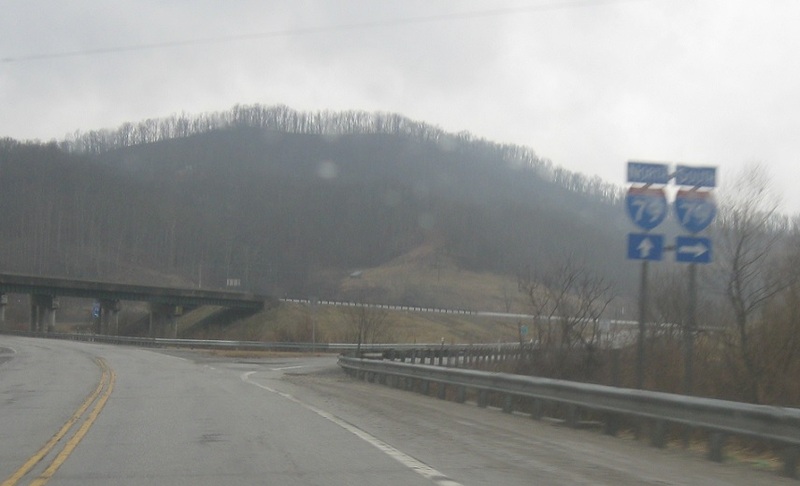 A couple miles later, we’ll approach Interstate 79. 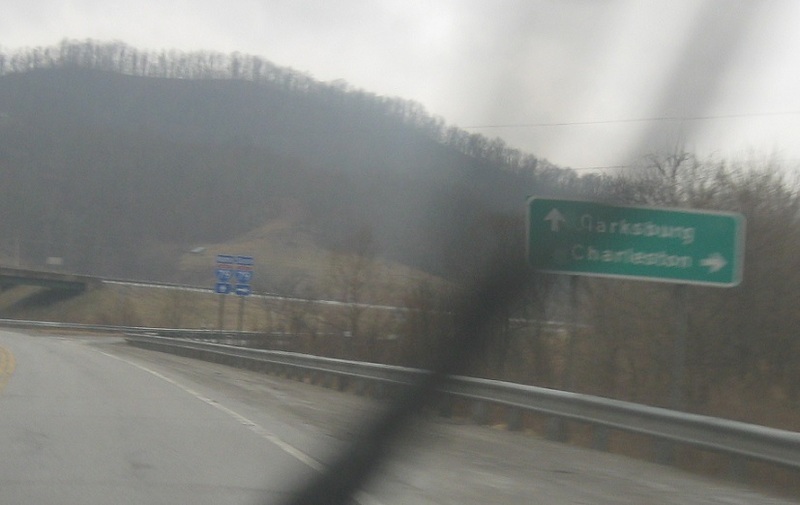 Follow 79 south to Charleston. 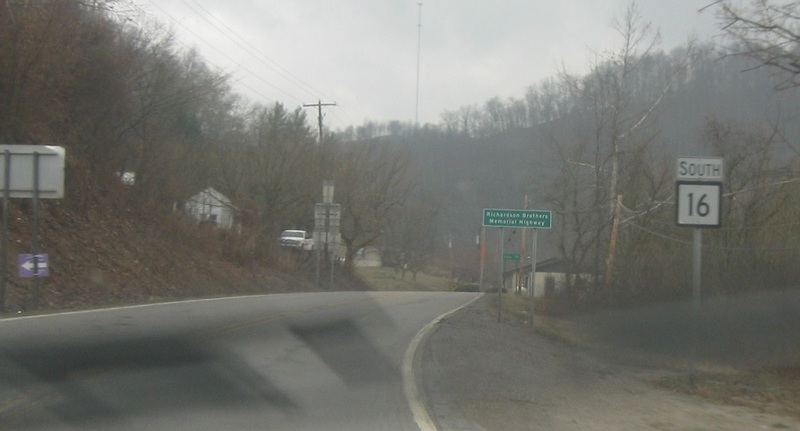 Turn right ahead for I-79 south. 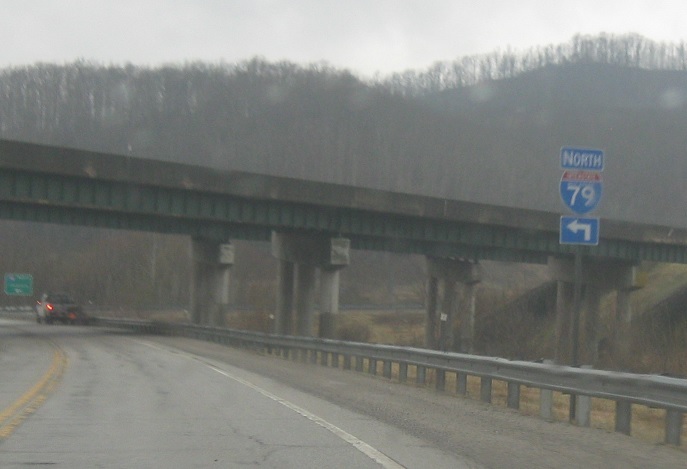 As we cross under the interstate, turn left for I-79 north. 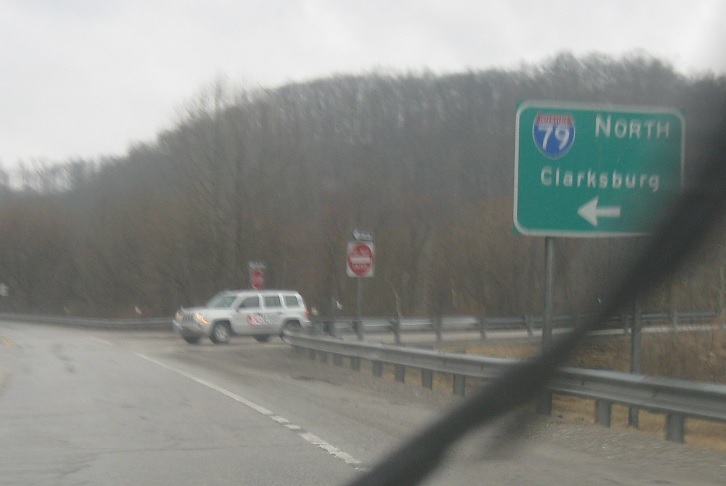 Follow 79 north to Clarksburg.